Skylar Fletcher is a proud Harris Academy Bulldog! She has everything sheâs ever wanted: a perfect boyfriend, great friends, and her dream college waiting for her in the fall. But nothing lasts forever. Skylar's world shatters when her mom decides it is time to move and drags Skylar, kicking and screaming, into Bobcat territory. 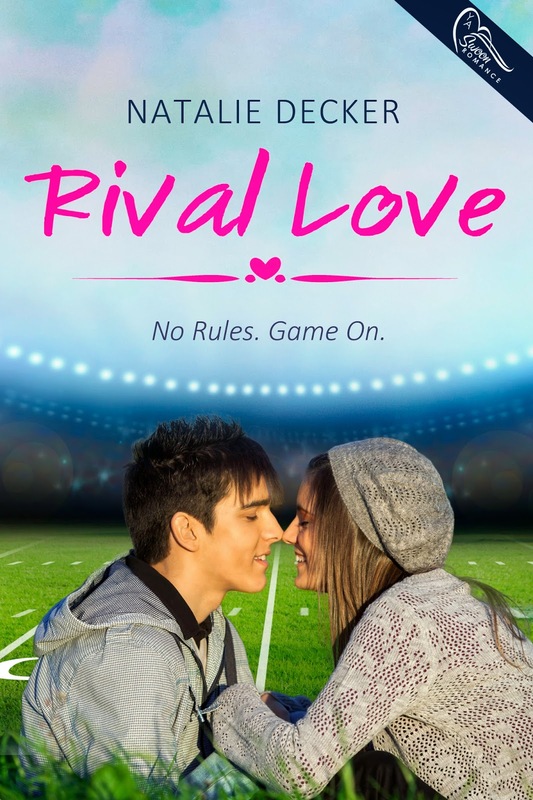 Natalie Decker is the Author of Rival Love. She loves oceans, sunsets, sand between her toes, and carefree days. Her imagination is always going, which some find odd. But she believes in seeing the world in a different light at all times. Her first passion for writing started at age twelve when she had to write a poem for English class. However, seventh grade wasnât her favorite time and books were her source of comfort. She took all college prep classes in High school, and attended the University of Akron. 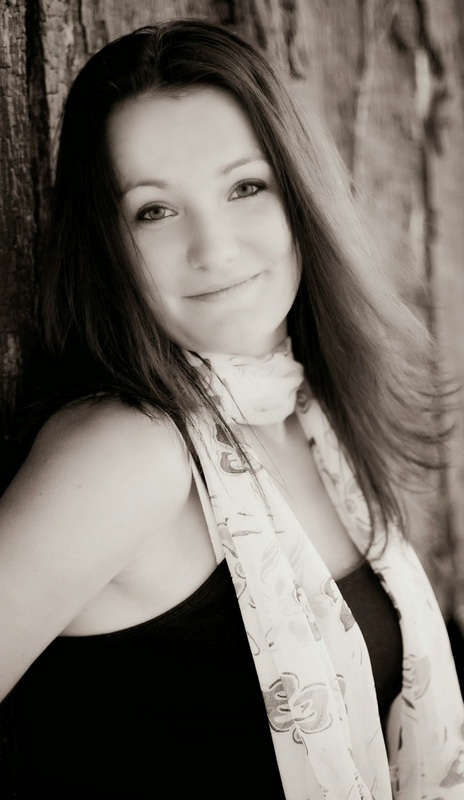 Although she studied Mathematics she never lost her passion for writing or her comfort in books. Sheâs a mean cook in the kitchen, loves her family and friends and her awesome dog infinity times infinity. If sheâs not writing, reading, traveling, hanging out with her family and friends, then sheâs off having an adventure. Because Natalie believes in a saying: Your life is your own journey, so make it amazing!